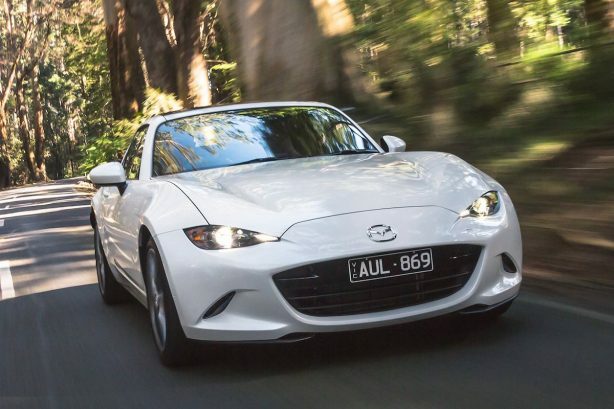 For the second time this year, the Mazda MX-5 is receiving a refresh, with more power and equipment across the board, but now only one 1.5-litre variant left in the range. 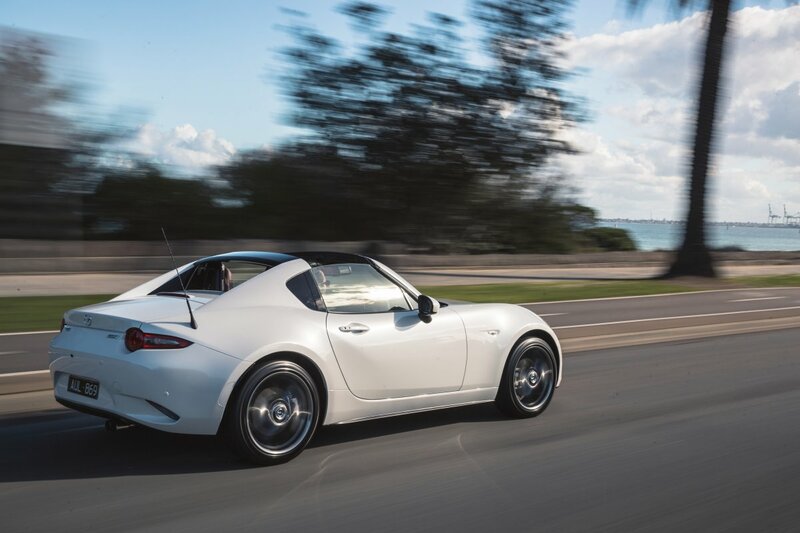 The tip-in point to the range is the $34,190 Roadster 1.5 manual, with it stretching all the way to $48,960 for the RF GT 2.0 automatic with the optional black roof and brown leather interior. 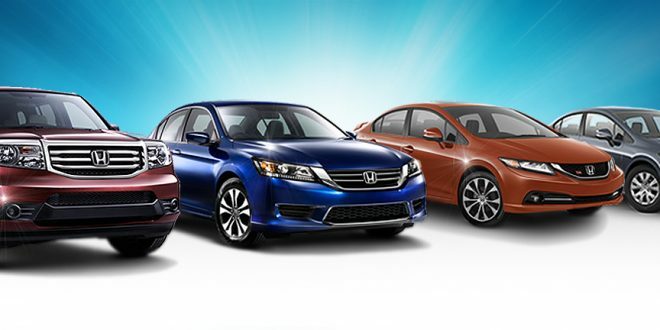 Pricing is up by $750 across the range to account for the new additions and revisions the 2019 model receives. 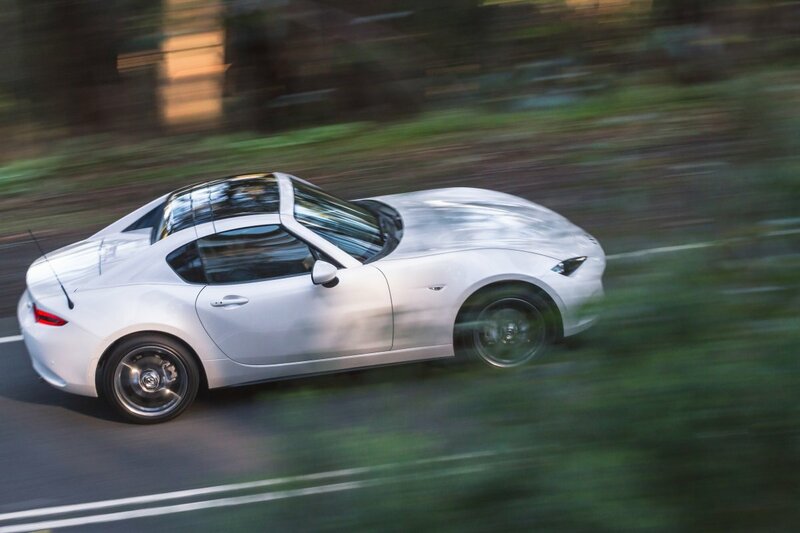 Still available with a manually-folding cloth roof on Roadster models and a power-folding hard top on RF models, the MX-5 gains a host of standard safety equipment across the line-up, with a reversing camera and autonomous emergency braking – known in Mazda-speak as Smart City Brake Support – joining blind spot monitoring, rear cross traffic alert, tyre pressure monitoring, and traffic sign recognition as standard kit. 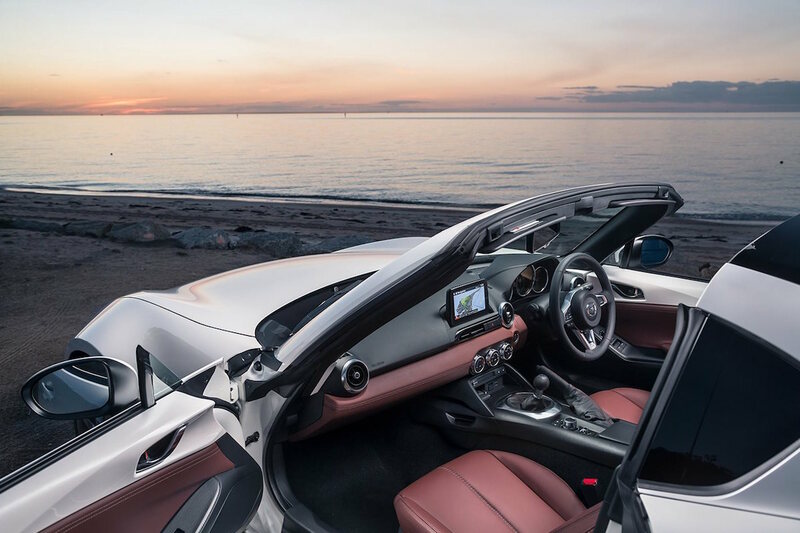 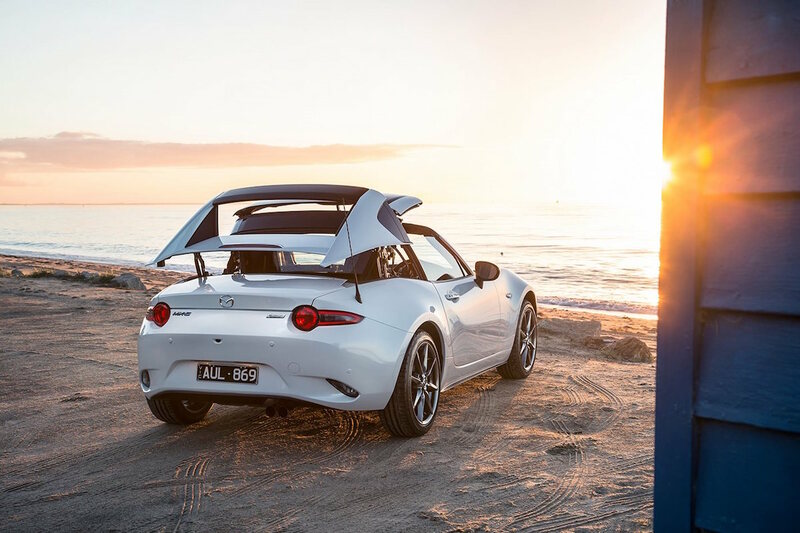 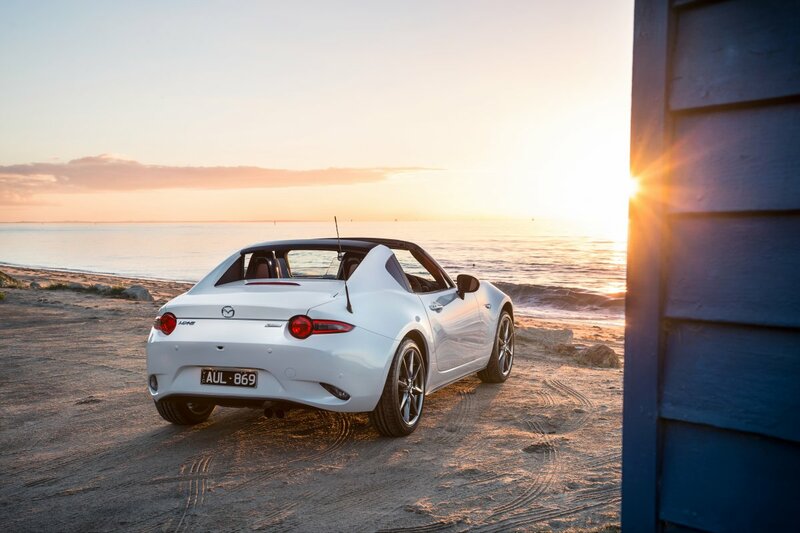 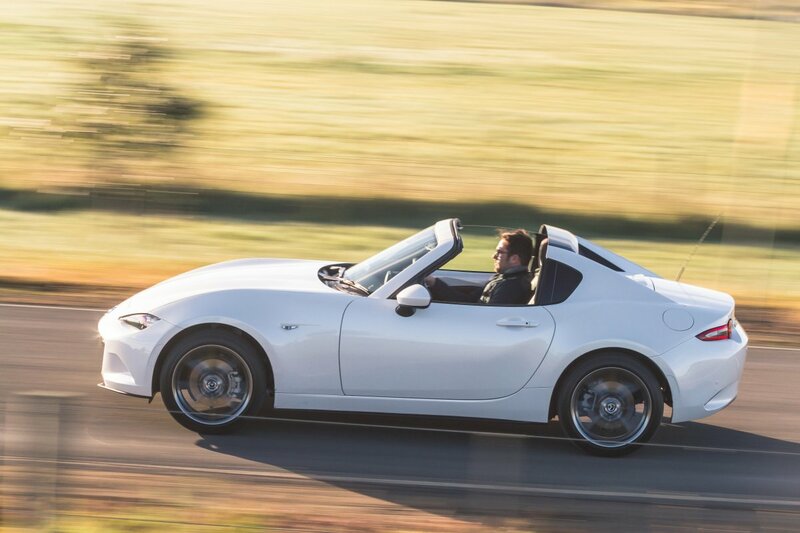 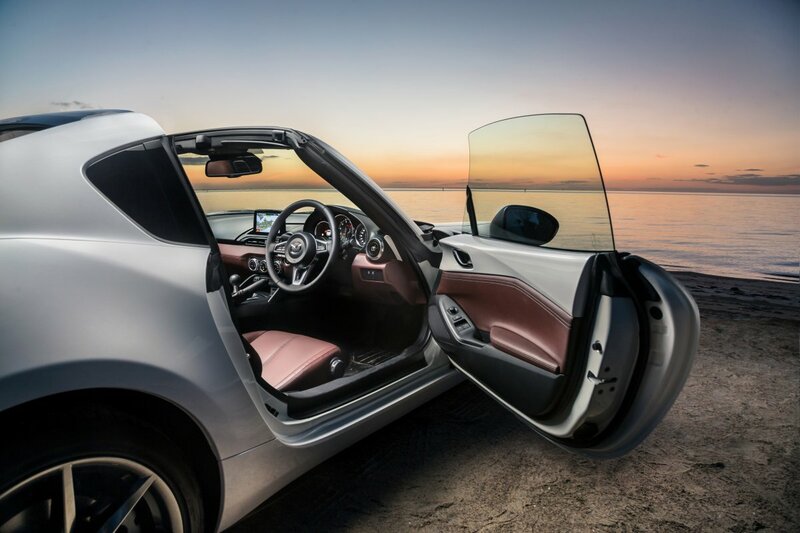 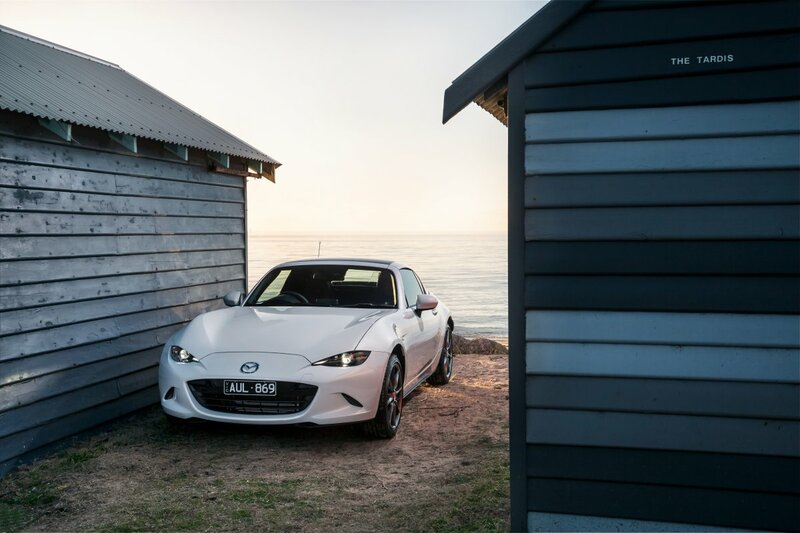 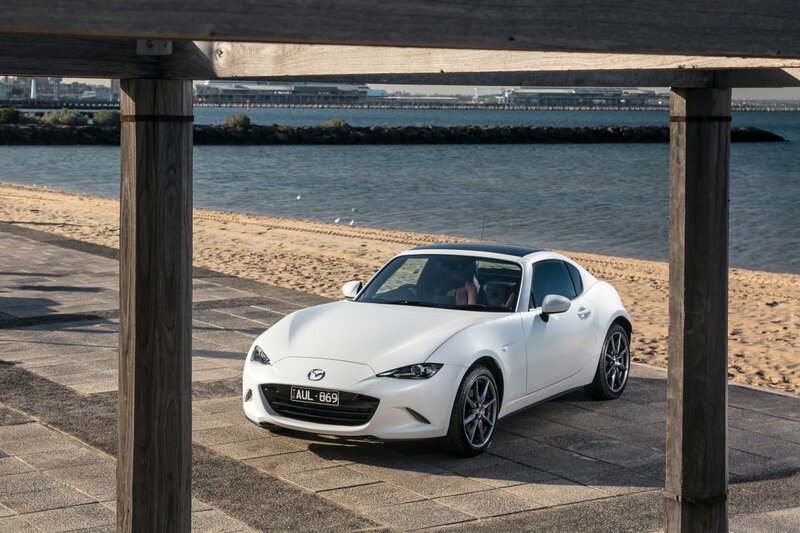 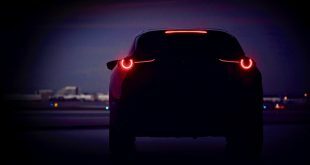 Stepping up to the more premium GT models also brings lane departure warning, driver attention alert, rear parking sensors, and SCBS when reversing to the table, helping the MX-5 retain its five-star ANCAP safety rating. 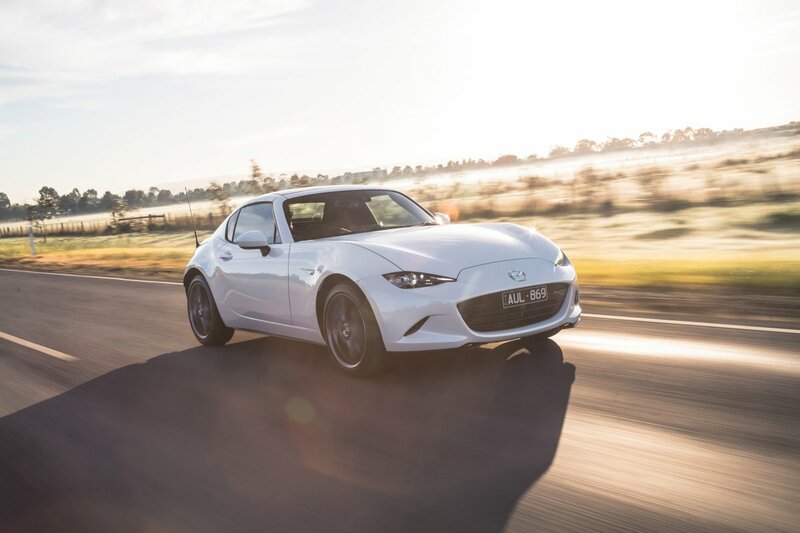 Other handy features now added include a steering column that is now adjustable for reach as well as rake – which will no doubt be to the joy of MX-5 fans who are longer in the leg – along with more stable cupholders and redesigned sun visors. The range also sees both the 1.5-litre and 2.0-litre engines being tweaked to produce more power, although the range has been trimmed down with the smaller engine now only offered in the base-spec Roadster and no longer in GT trim. 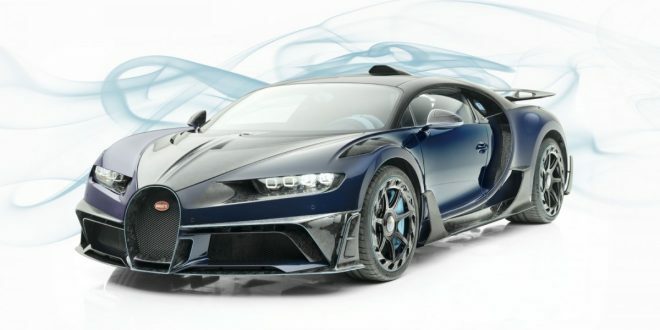 Still, redesigned piston crowns and a higher pressure fuel pump and injectors see the outputs of the 1.5 lifted to 97kW at 7,000rpm and 152Nm at 4,500rpm. 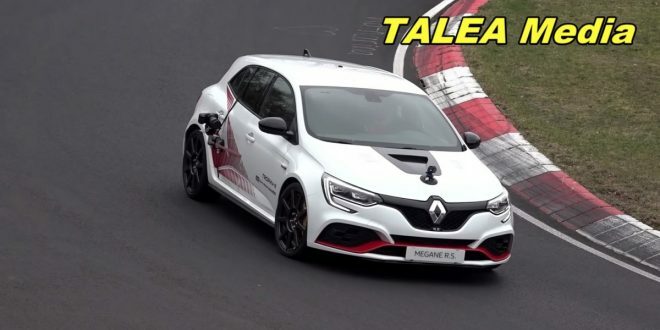 While these are increases of just 1kW and 2Nm, the torque peak is now 300rpm lower, making it more accessible than before. 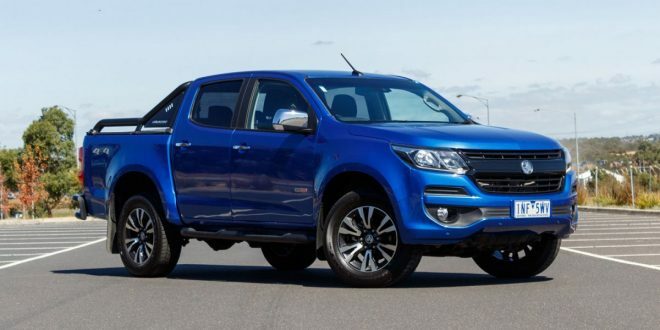 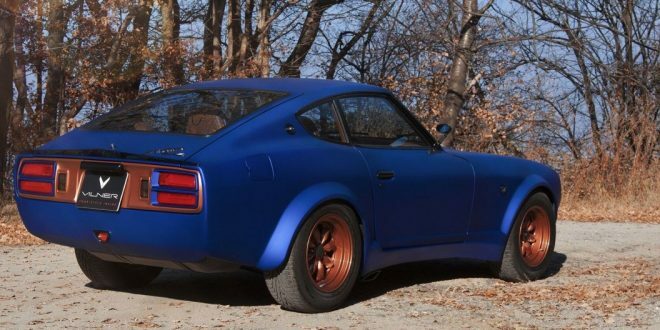 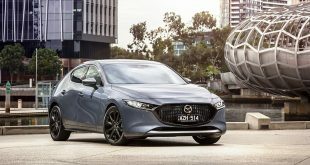 The 2.0-litre unit sees more extensive changes, with lighter pistons and connecting rods, a revised intake manifold, increased throttle diameter, larger exhaust ports, and a new dual-mass flywheel which helps deliver a more significant power bump. 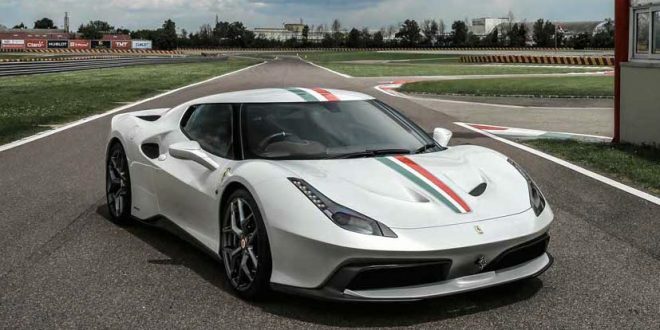 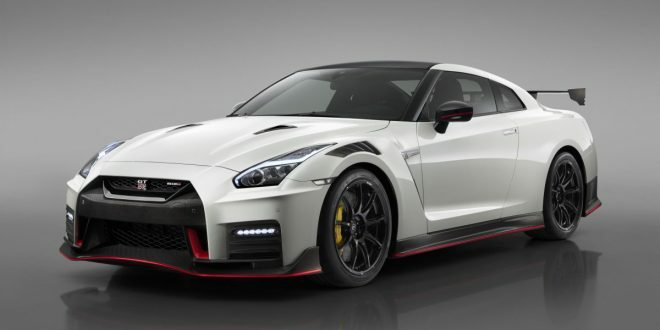 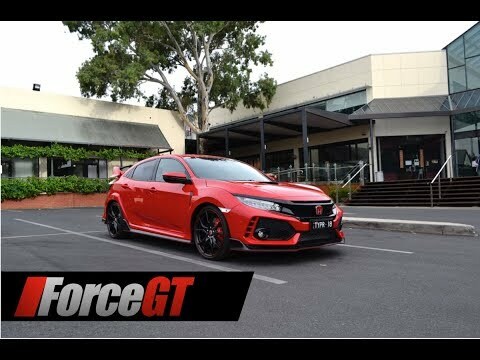 Power is now rated at 135kW at 7,000rpm – a 17kW jump at 1,000rpm higher – while a 5Nm torque increase brings it up to 205Nm at 4,000rpm, 600rpm earlier than previously. 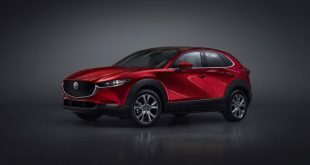 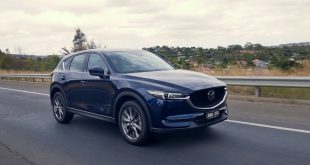 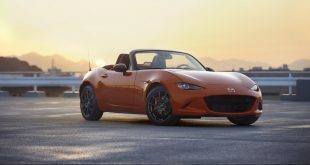 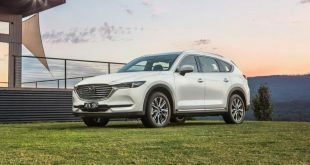 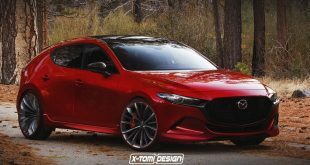 If Mazda’s own predictions are correct, only five per cent of buyers are expected to opt for the 1.5-litre Roadster, while 25 per cent would opt for the 2.0-litre Roadster GT. 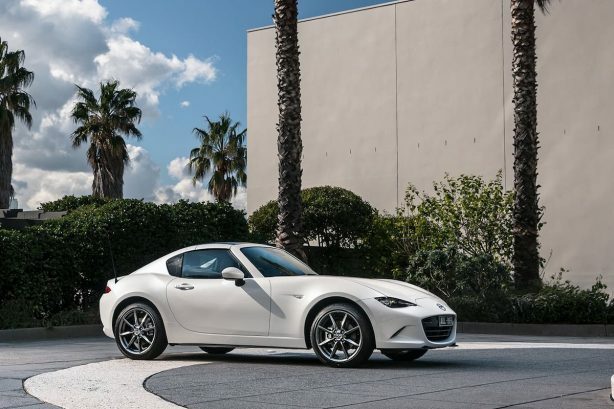 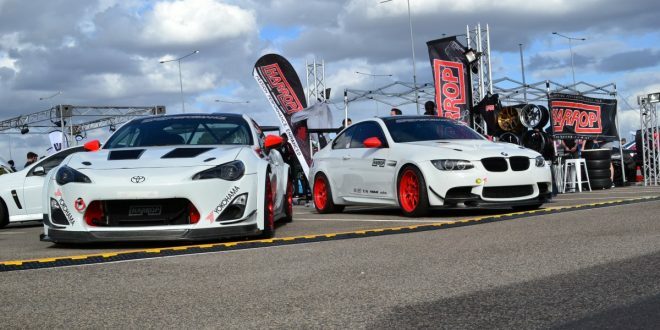 The RF GT is expected to be the volume seller with 63 per cent opting for the MX-5’s most expensive variant, while the remaining seven per cent are expected to go for the base RF.